This year’s retreat will be held September 7-10 at Venture Retreat Center in San Francisco, California, USA. 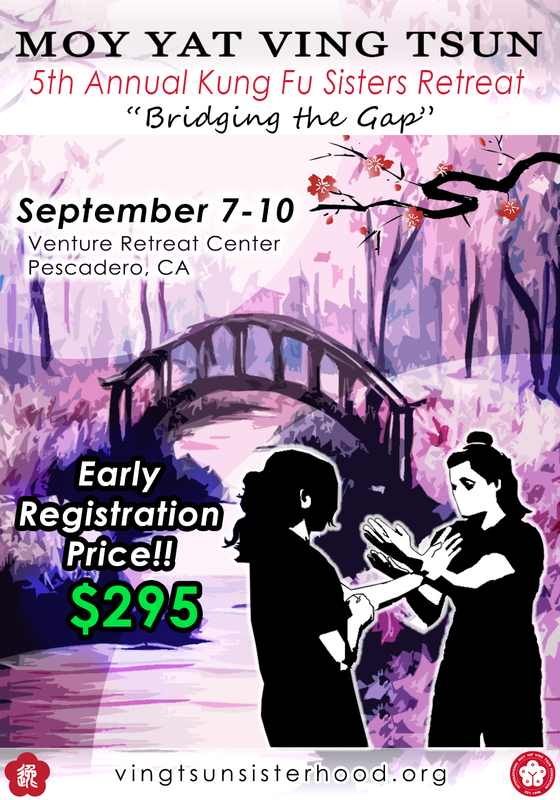 Registration and full payment before August 1st is required in order to secure your space and receive early-bird pricing. Pricing includes lodging, meals, activity expenses, contribution toward our guest speaker, event-exclusive t-shirt, and other incidentals. Registration is limited to 40 attendees. See this event in our calendar.